ANNOUNCEMENT! Essential RMA author Yetta M. Goodman receives the prestigious Oscar S. Causey Award from the Literacy Research Association award for her outstanding work. See Yetta's award acceptance address. 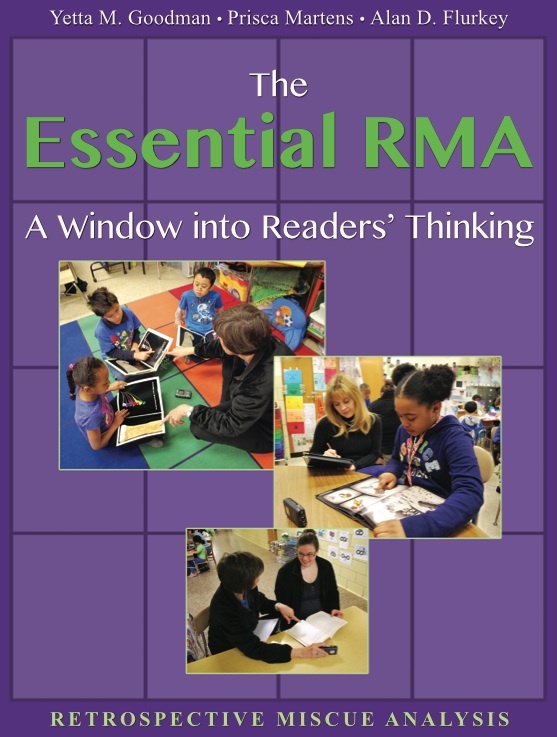 RMA Blog: Where the authors share thoughts about RMA and invite your responses. RMA Forum: Ask questions about RMA and get some direct answers from the authors and other contributors. If you'd like to see a feature on the site, send me an email and let me know about it.